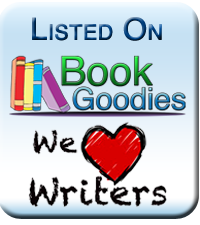 Welcome to the 2nd Annual All Authors Blog Blitz. Our guest is Queen of Spades, the author of Taint on Religion. Today, she'll be talking her writing journey and how she made the transition from poetry to short stories. So without further ado, please welcome Queen of Spades. Hello. It’s storytime. Pull up a chair and gather around. Coffee, tea and other refreshments are on the table. So you want to know about my journey? Although it’s best suited for an encyclopedia set (do people even have those in their house anymore? ), I will try and sum it up as best I can for this special event. Contrary to popular assumption, my first love wasn’t writing but drawing. It started around the age of eight. First, stick figures. Then, looking at other drawings and replicating them. Those were mostly of people. To this day, I still draw but my sketches are more abstract now than anything. I don’t get to do them as often for writing is an all consuming beast and doesn’t like playing second fiddle. Writing made its presence felt three years later. Quite a few things had started to culminate. The bullying was rampant and caused me to be less of an extrovert. I discovered things that disturbed my family dynamic. My grandparents were going through their own chaos, so I didn’t want to worry them. I put pen to paper and began to write about everything. Queen of Spades was born then. She was a bit darker in those times because she also served as my defense mechanism, yet she did what she was supposed to do. 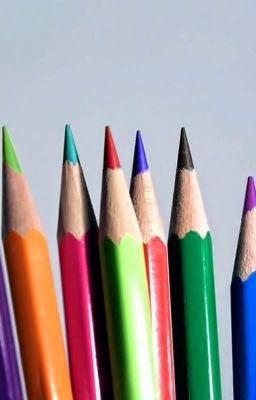 At first, I mainly wrote poems but by the age of thirteen, I had started writing short stories. The short story muse was no match for my poetry muse, so rather than try to compete it opted to have a seat. The influx of poetry continued throughout my school years, even following me on to college. It was during that time I became a part of a poetry community that would change my life. On the positive side, it brought greater exposure to my poetry and I was exposed to many different styles of writing. The organization allowed me to grow in creativity, and I got a chance to network with many people. But I discovered that all smiles weren’t genuine, and due to my growing popularity in the organization, a few of the higher ups who didn’t like me went to extreme measures to get me out. One of the former administrators (who left because she didn’t like the new creative direction of the group) invited me to be a part of her group. I accepted her invitation, but it just didn’t feel the same. However, during my time there, I helped to put together a poetry anthology that became Soulful Branches: Simply Words. There were plans to put together a second anthology but it fell through the cracks. Since quite a few of them had migrated from the old organization, maybe it all was a bit much. Who knows? In the end, both places shut down. Back then, I didn’t know much about marketing. So many people had clamored for me to do a book of poetry. I thought if I didn’t do it then that I wasn’t going to do it. I was mistaken but just didn’t know it at the time. For seven years, I went ghost. I didn’t stop writing but was in no hurry to share with the world either. I had seen the ugliness of cutthroat people disguising themselves as friends. I wanted no part of the fiasco! In early 2013, the publishing fly started buzzing around my ear. I had written a combination of things—poetry and prose but I wanted to name the collection something that would encompass all. One of my friends helped me come up with the name: Eclectic. Around that same time, my short story muse decided to wake up. That led me to include “Misfortune” is the deluxe version of Eclectic (entitled “Beyond the Skin”). Unlike the times of before, my short story muse did not want to stay silent. I don’t too much blame her. She had been mum since I was fourteen. When I found all of my short story outlines from years ago, it gave further confirmation that my short story muse should be allowed to talk. After publication of Private Pain: Amidst These Ashes (revamp of the original Private Pain), I made the decision to give more focus towards doing stories. One: to see if I’m one of those writers that can succeed in transcending. Two: to immerse myself in the process of writing short stories on a more frequent basis. Unlike poetry, which hits me like an adrenalin rush, short stories are more of an ebb and flow. I need to celebrate that ebb and flow, especially if I do the ultimate marathon—novel writing. 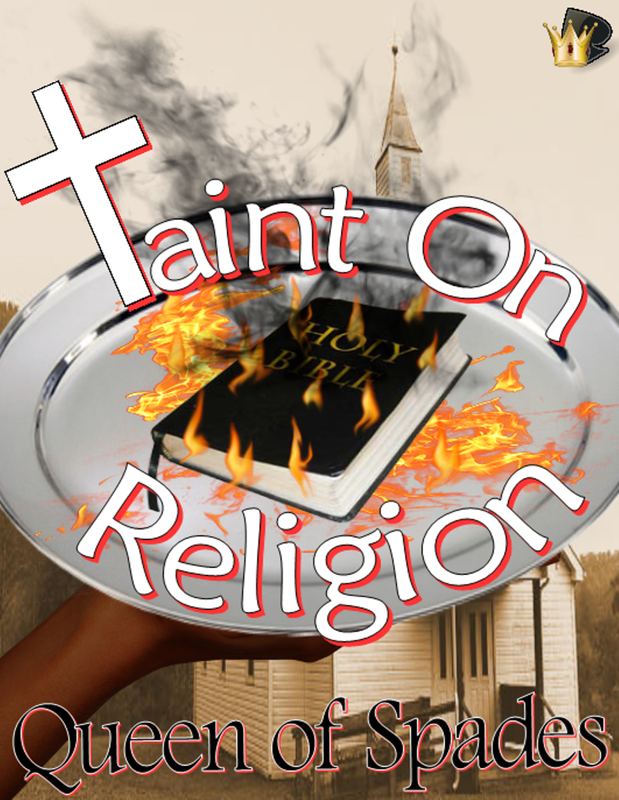 I haven’t too long completed my first independently released short story, Taint on Religion. Extended Blurb: Natasha was taught three things: to love God, to love herself and to always go to church. When a sea of tragedy strikes in her youth, she strays from the path of God. Realizing the error of her ways, she seeks redemption in her adult years. Reverend Jamison and his church looks to be the answer to her prayers. Yet when things in the dark come to the light, Natasha is faced with a tough decision. Does she stay silent with her discovery or does she dare put a taint on religion? Just recently, I found out that two of my short stories, “Mr. Bradley’s Garden” and “When Summer Lingers”, are to be included in an anthology entitled “Summer Shorts II” by Durham Editing and Ebooks. Anticipated release date is this month. All I know is no matter what I’m writing I feel incredibly blessed to be able to share with the world. Carol, thanks so much for having me on your blog. I have enjoyed my time here! To learn more about Queen of Spades visit her sites.